John and I are Married! The question of whether or not to change your name is always one that brides ask themselves. After giving this some thought I have decided that I will change mine, so I will be Christina Kaye in the near future and I might change the name of my website. I’m looking at ckphotos or chriskayephotography or some variation of that. I will let you know when this happens. It won’t be in the next couple of months. We are also looking to buy a place just North of the city that will hold my studio and also have a workshop for John. I don’t want to lose you, my clients, so we won’t be going too far. We both have work to do on our houses before that happens, so in the meantime, my studio will remain at 86 Taunus Dr. 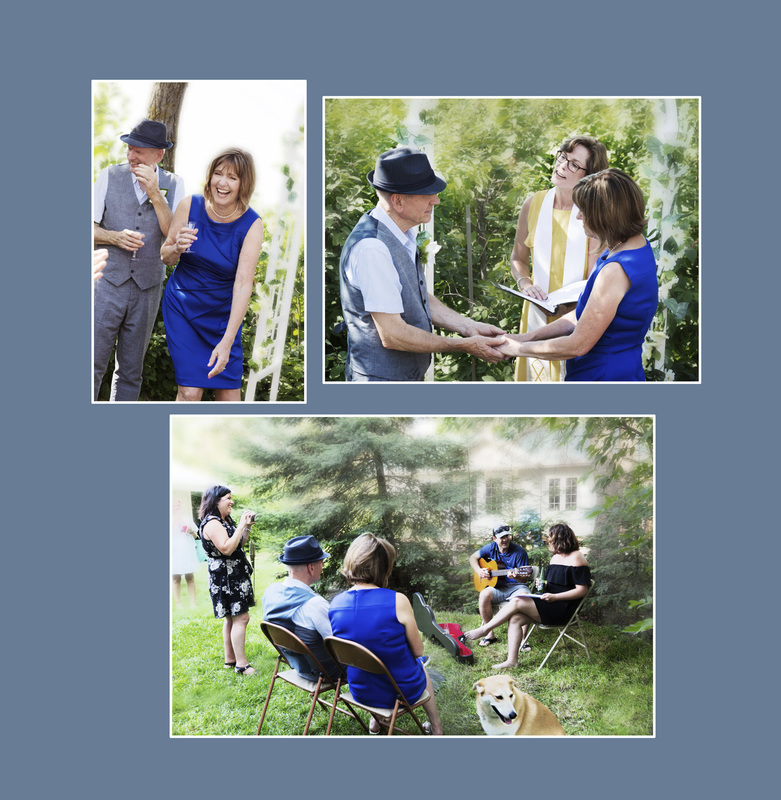 Here are a few images from our wedding. It’s hard to believe that summer is almost over! 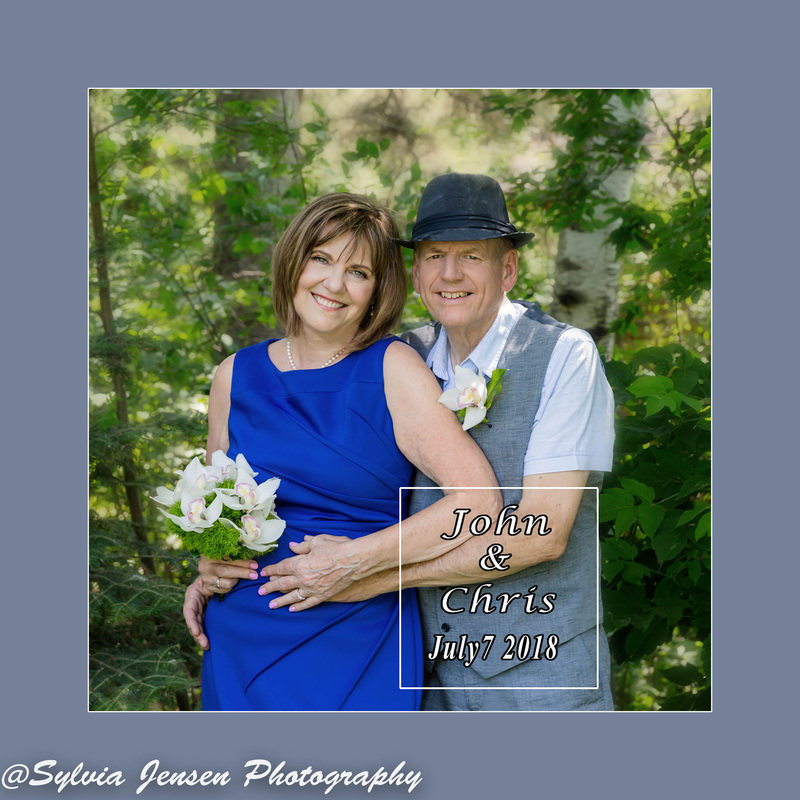 July has been a whirlwind for John and I. We spent a lot of time getting the cabin ready for our wedding and planning our special day. Right after that, we spent 11 amazing days in Newfoundland and then I spent a week in Calgary with my grandson. Now here we are, at the end of August, with fall coming along very soon. Fall is the perfect time to update your family portrait. The days are cooler and the colours of the trees make an amazing backdrop. 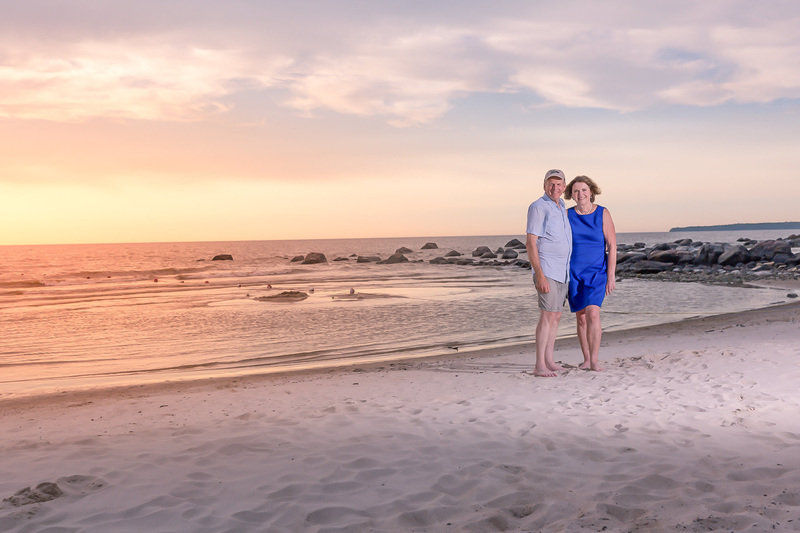 The best time of day for doing your family picture is at the end of the day about an hour or 2 before sunset. Sunset is around 6:30 or 7:00 pm in Oct, therefore the best time for your family session is around 5:00. Mornings around 9:30 or 10:00 is also an option but mornings tend to be quite cool in Oct.
We can, of course do sessions at other times if your schedule won’t accommodate those times. 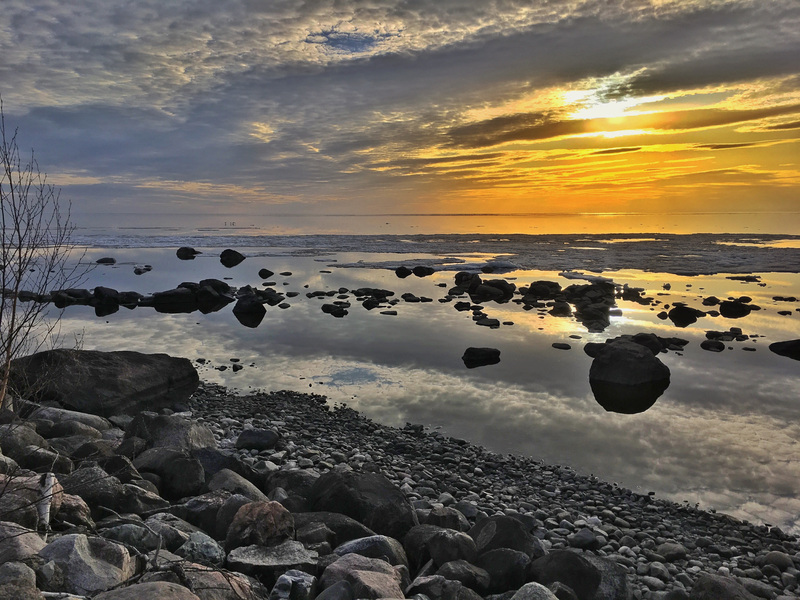 I am usually at Victoria Beach on the weekends, which is so beautiful in the fall. I would be happy to do your session there. Let me know if that is an option for you. I will stay in the city for the weekend of Sept. 22nd, so let me know if that weekend works for you. 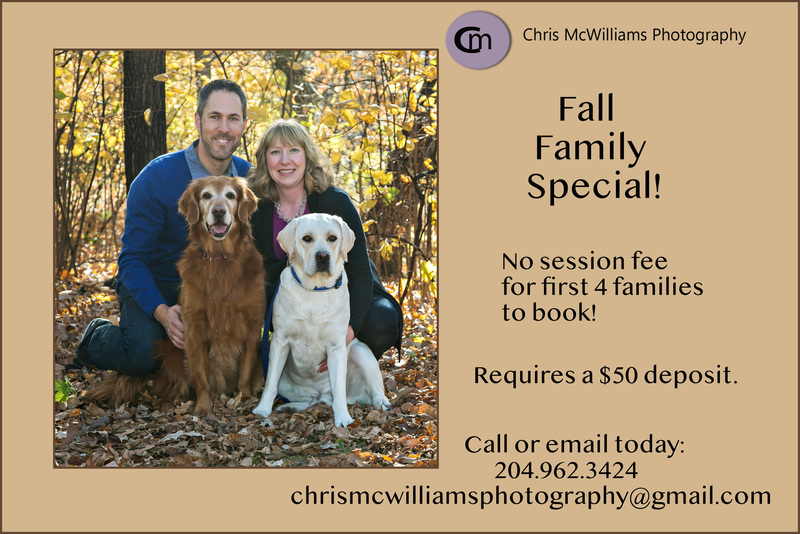 I am going to waive the session fee for the first 4 families that book a family session in the fall. So don’t delay booking your session. I will need a $50 deposit to secure your session. 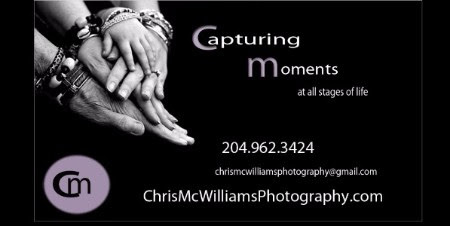 You can use that deposit towards your purchase of prints after the session. Regular session fees are $80, so it is quite a savings! People often ask me which camera to buy. There is no easy answer to that question  because there are a lot of factors to consider; like what you plan on using it for, what your budget is and how much knowledge you have about photography. The short answer is that the best camera to use is the one you have with you. I would look at a site such as this one https://www.pcmag.com/article2/0,2817,2369450,00.asp to see what the experts think. I have a couple of Canon SLRs but I also have the Canon G5X, which is a point and shoot camera that also shoots in RAW. I use my iPhone for a lot of pictures and it really is amazing. I don't think smart phones will ever replace SLRs or mirrorless cameras but they have improved dramatically in recent years. These are images that I took with my iPhone 6Plus. I took this first one at Victoria Beach. I had my SLR with me but I had a dead battery and I also had my G5X with me but no cards, so I used my iPhone to capture this amazing scene. I edited the image with Snapseed and only used Photoshop to change the DPI to 300. I blew this up to 24x36 and it looks amazing! 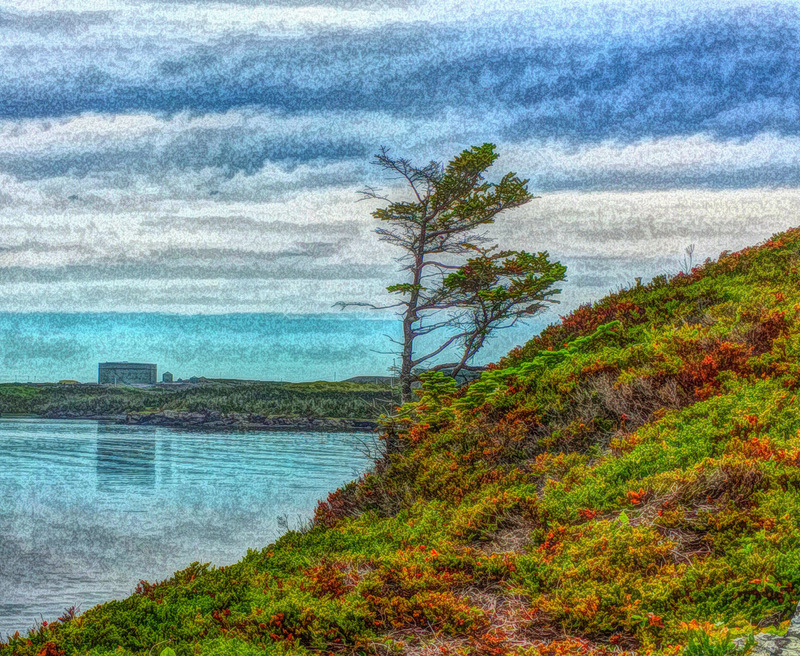 I took this one while walking on a trail in Newfoundland. Again, it was the only camera I had with me and again I only used Photoshop to change the DPI to 300. So take a lot of pictures, using whatever you have with you, use editing software and print the ones you like best. My favourite software for my phone is Snapseed. It does pretty much anything! Have fun and let me know if you need any help. 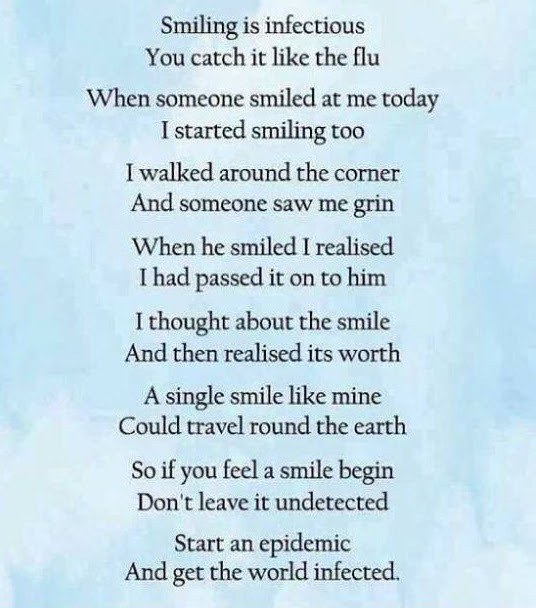 I recently came across this poem by Spike Milligan and wanted to share it with you today.